When ever i create a setup using the create project wizard of InstallShield for Windows Installer Ver. 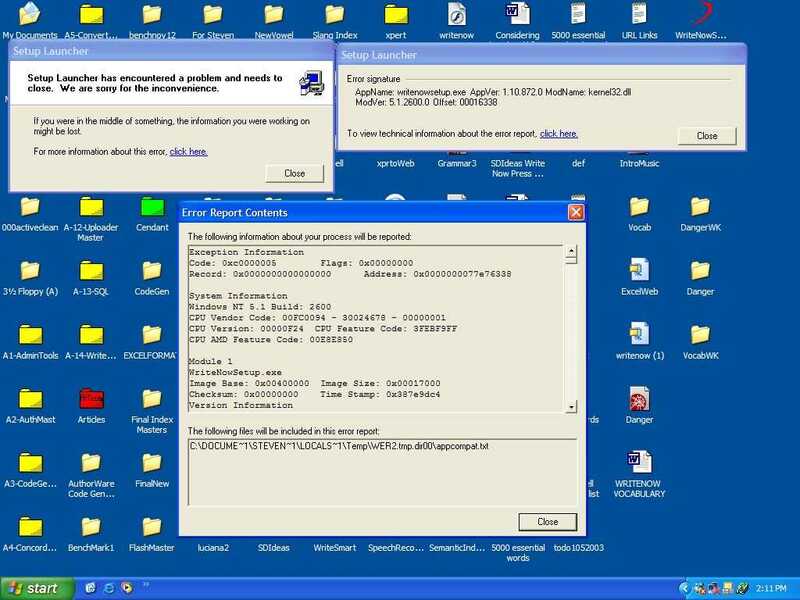 1.10, I get all kind of troubles in the setup when ever it is run on the Windows XP Box. Where as it runs smoothly on a Windows 2000 or Windows 98 box. Maybe the Setup.exe of ISWI 1.10 is not that great. What happens if you double click on the Msi file?